It is the first place people see when they enter your home and sets the tone for what’s to come. 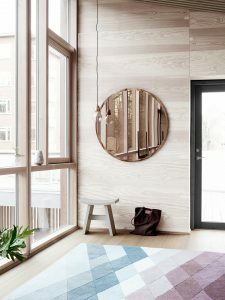 Yet the hallway also generally happens to be the most neglected area as homeowners often feel lost as to how to fill up the space appropriately. 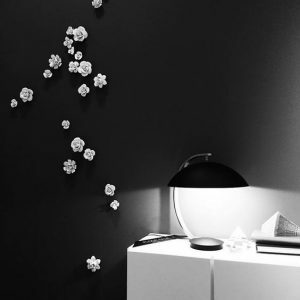 As leading providers of home furniture in Malta, the team at BoConcept shares some tips on how to create a perfect hallway that’s much more than just a corridor that leads to other places. 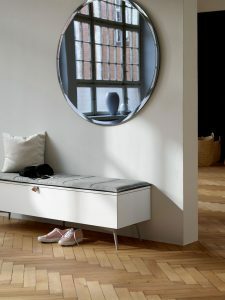 Positioning a mirror on one wall doesn’t only serve for its aesthetic value; it is a great trick as it bounces light around to create the illusion of space. 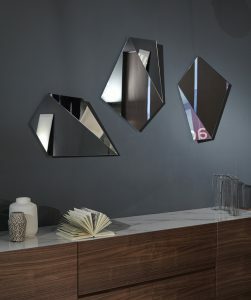 One can group mirrors of different shapes and sizes together to create a feature or interesting focal wall. 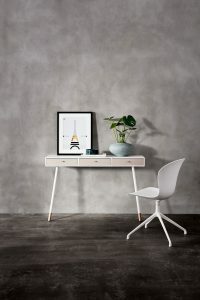 If your hallway is narrow, slim console tables can be wall mounted to maximise space whilst still providing a landing spot for your keys and documents, while modular shelving systems allow for customisation and some additional storage or display space. Add a non-committal splash of colour to your space with our collection of premium Bo Concept rugs. Our rugs come in an array of colours, textures, shapes and designs, from subtle geometrics to striking graphic prints to make an eye-catching statement. For durability needed in hallways where there is high foot traffic, we also offer tufted or woven rugs. Our selection of quality hallway furniture, including modern coat racks and shoe cabinets which are available in different colours, ensure that everything is kept in order. 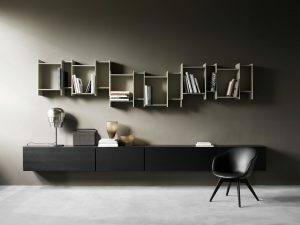 Welcome visitors with your display of books on one of our bookshelves, which may also be modular to allow customisation of levels and heights to create visual impact. Due to hallways’ typically limited space, it’s also worth keeping functionality in mind. 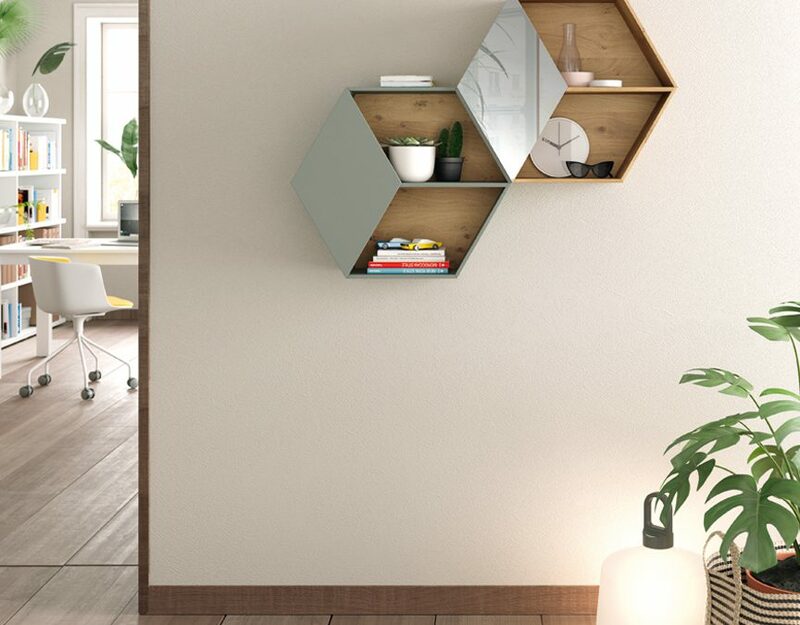 We offer a beautiful range of hallway furniture to suit this purpose, such as sleek sideboards which can serve as storage, as well as benches with integrated storage. If you are craving more colour in your home, then hallways are the perfect spot to do so. 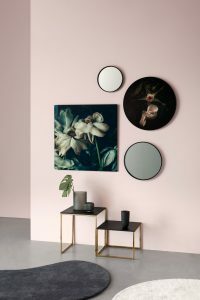 Hallways are typically smaller spaces, so you can afford to be brave with your scheme by using bold colours or by having textured wallpaper applied. Alternatively, you can opt for beautiful gallery or textured wall decorations. The hallway is the place you can stamp your personality, so there’s always a case to be made for a bold and dramatic welcome. With the right design and some thought, the hallway need not be a neglected dumping ground for shoes, keys and umbrellas. 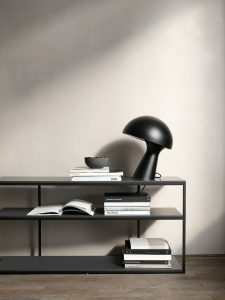 When it comes to home furnishing in Malta, BoConcept offers a one-stop experience. Our team of interior design experts can offer you tips and advice on how to (re)design your living space and incorporate our furniture and accessories into your hallway and home. We even offer installation services, so if you’re seeking one of the top furniture stores Malta has to offer, pop by our showroom in San Gwann!